The Buzz: Cutter Head Options Maximize Geo-Boy Productivity! Geo-Boy Brush Cutter Tractor: Cutter Head Options adds Versatility! The Geo-Boy can also be outfitted with numerous cutter head options to fit your specific application. While both models come standard with Fecon cutter heads, a wide range of cutter heads can be utilized with the Geo-Boy. The fact that the Geo-Boy can lift the cutter head over 11 feet high allows it to clear brush and small trees more effectively than standard brush cutters or other similar machines. Check out some recent Geo-Boy cutter head footage! 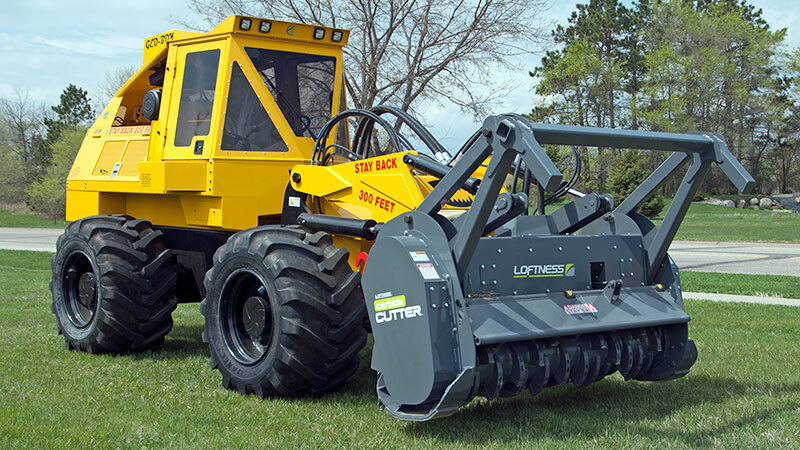 Whether you’re trimming trees or maintaining utility transmission lines, clearing vegetation for pipeline Right-of-Ways or keeping distribution electric lines clear in residential neighborhoods, Jarraff Industries has the product line to help improve jobsite safety, efficiency and productivity. 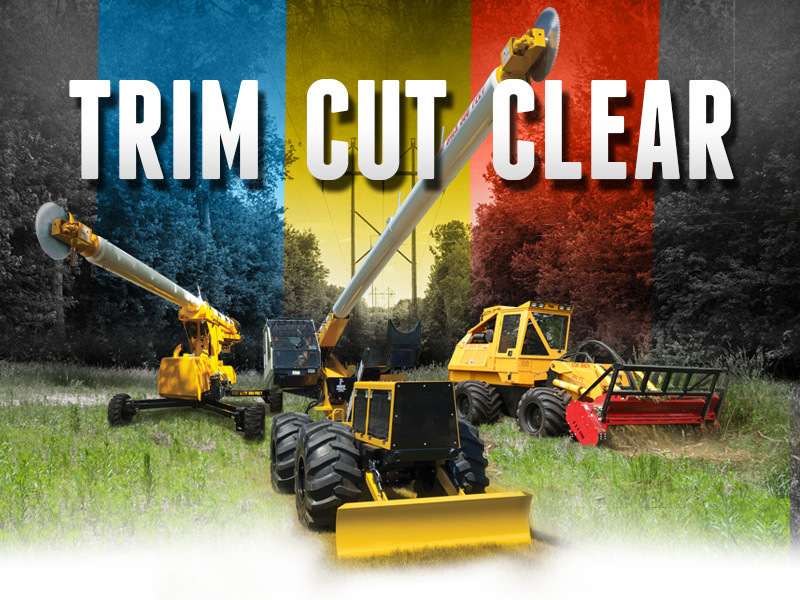 The Jarraff All-Terrain Tree Trimmer, the Mini-Jarraff Rear Lot Trimmer and the Geo-Boy Brush Cutter Tractor represent the most advanced land clearing and Right-of-Way management equipment in the industry. Nothing matches the innovation and effectiveness of equipment from Jarraff Industries! See them all at www.jarraffindustries.com!